If you Google ‘Pilates studio near me,’ in New York City, it’s no secret that there will be a lot of options to choose from. Make sure you are making the best choice for your mental, physical, and spiritual health by working with the experts at Bodies by Pilates. At Bodies by Pilates you are investing in our professionally trained teachers and our years of experience to get you the results you want! We pride ourselves on creating an experience… not just a workout. Learn about our Pilates programs by reading below! Pilates is an exercise system that works the entire body. Every exercise is initiated from the core. In Pilates, the core is referred to as your POWERHOUSE. The powerhouse includes the the abs, the inner thighs, and the booty. This exercise system covers strength, flexibility, and cardio in every workout, ensuring that you get the most out of every visit to our FiDi Pilates studio. Pilates will challenge you and help you at the same time. Many people say Pilates is the hardest workout they’ve every done! Others have said they hated to exercise until they found a Pilates studio that challenged them. 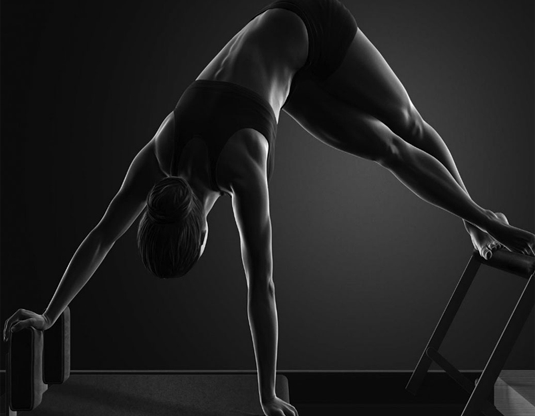 Professional athletes choose Pilates to improve their sport. De-conditioned people find Pilates to give them a better quality of life free from pain. 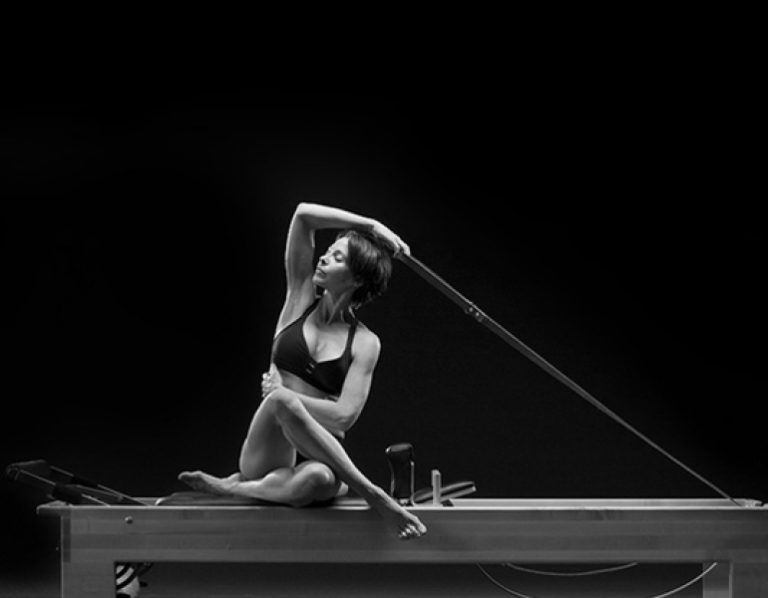 Pilates is a challenge to explain because it becomes something unique and different for everyone. It is something you need to try so you can find your “why”. 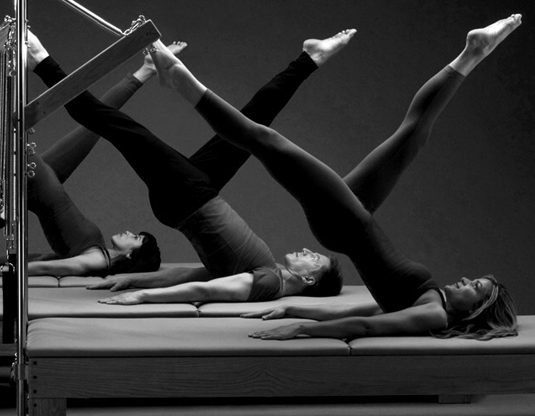 Find any reason to try Pilates in the Financial District with us and it’s the right reason! Sufficient exercise and good health go hand in hand, however, so do a good diet with proper nutrition, good sleep hygiene, avoidance of toxins, and management of stress in our daily lives. When it comes right down to it, all these factors are difficult to manage on a daily basis and become somewhat of a balancing act. Over time, the continual exposure to one or multiple of these factors will manifest into disease thus impacting the quality of our life. The diseases we contract in this case are completely related to the energy flow in our bodies. Our pulse and viscosity of blood flow, stress at the cellular level, ability to receive oxygen and manufacture ATP in our mitochondria and the levels of poison that exist in our bodies. Substances like aluminum, fluoride, iron, lead and mercury trigger major malfunctions are showing up very frequently. Tests are available and I encourage you to check in with your doctor. We also encourage you to experience relief from these ailments at our wellness lounge in the Financial District. We say to ourselves “it’s just not fair, I eat healthily, I exercise, and I just can’t win.” The stressors to our healthy lifestyle come at us from so many directions. Marketing the ease of use/convenience of products, great flavors, and fast foods turn into bad short-term decisions, making it highly likely that we cannot always win when it comes to maintaining good health. The treatments we receive if we go to the doctor are just that, treatments. They do nothing to get at the root cause of the problem to provide the body with what it needs to beat the building disease form these exposures, but our wellness lounge and Pilates studio in the Financial District can help. The Lemon Light Lounge consists of easy to use remedies to confront the things that make us sick and balance out the score. Each piece of equipment from O2 therapy to the Far infrared sauna plays a separate role in a sequence of protocol that enables our bodies to do what they were designed to do. The processes in our spa are extremely focused on eliminating oxidative stress which is the cause of 85% of chronic disease. In Step 1) The PEMF therapy adds back the electromagnetic charge that degrades over time. At the same time, we oxygenate our blood with the Oxygen Bar. Oxygen is primary to every process in the body. 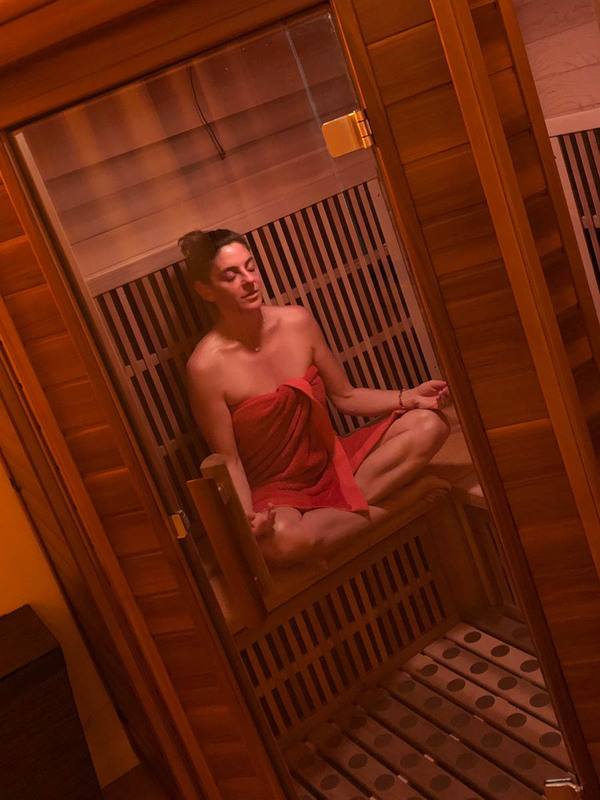 In Step 3) the IR Sauna is the final detoxification step and enables a multitude of benefits by performing this final application if light and energy. Infrared Saunas are much more tolerable than the older styles and bring in a much better detoxification process because the Far infrared light penetrates through the skin for the best results infrared light therapy can offer. Just like a car needs a tune-up and an oil change, we need these therapies to get us back to normal. We reset the systems of our bodies back to their original factory settings. It takes consistency to win at anything in life but at the end of the day, we are all human as well. The Lemon Light Lounge, our light therapy lounge in New York City, allows us to be humans and make mistakes from time to time and get back to health! Reports on PBM therapy provide multiples stories of ~10lbs of fat being lost after 4-6 weeks of consistent use, multiple pains eliminated, and skin tone restored. There are more than 3,000 clinical studies that support positive results in a myriad of conditions. Links to those studies can be found on this site. PEMF therapy is becoming the new standard in sports recovery due to its ability to energize and eliminate pain in the body in a very targeted way. More than 4,000 successful clinical studies on the PEMF have been published. Testimonials on the PEMF range form arthritis relief, fibromyalgia relief, injuries and broken bones healing much faster. Multiple clinical studies on the IR Sauna also provide strong support for 3-4% weight loss while averaging three visits per week for four weeks. The lymphatic drainage and relaxation help reduce oxidative stress. The Lemon Light Lounge is a great atmosphere to be you and relax, but also to efficiently get through your therapy session and go on with your day or night. What a great way to spend time with friends, your significant other for a date night, or just be yourself and take care of what ails you and get your bioenergetic flow optimized.